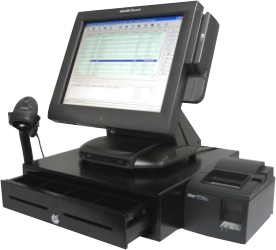 Our customizable systems give you the flexibility to create a complete cash management system specifically tailored to your retail business at a very reasonable price. 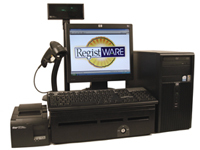 RegistWARE POS Software is affordable, easy to use, and will help you manage inventory, customers, employees and money. 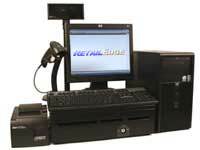 You will save time on training and increase profit with better inventory & customer management. Plus you will keep more of the money you make with stronger employee and financial controls.